Skinner® pasta is sponsoring today’s post. All opinions are my own. There are few foods that just make me think of my home state of Texas — barbecue, Tex Mex food, and Skinner® pasta. 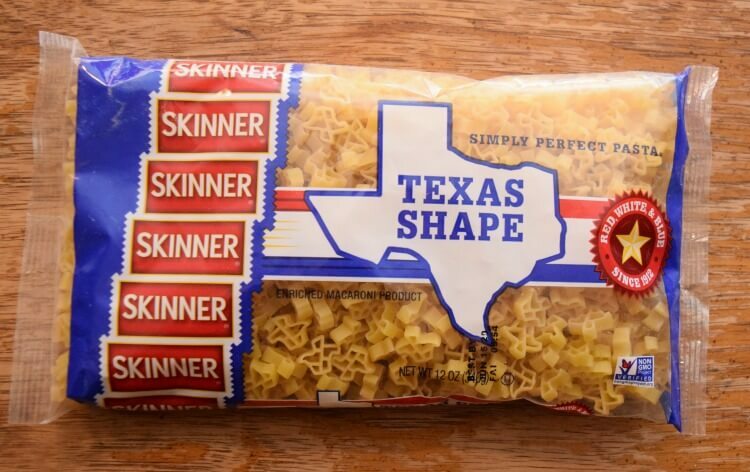 Skinner pasta is as Texas as bluebonnets. Everybody just loves it. Did you know it’s the #1 pasta in Texas? It’s my go-to pasta, but I had no idea! Growing up, my mom always bought Skinner pasta. It’s budget friendly, and it’s easy to cook and always turns out right. I remember being so excited when my mom pulled out that familiar red, white, and blue bag of pasta for spaghetti night. It was always my favorite meal as a kid. Spaghetti is always a fave, but barbecue brisket and mac and cheese are also two of my favorite things to eat. They just go so well together. Today I’m combining the two into Brisket Mac and Cheese, and to make it even more Texan, the mac and cheese is Texas shaped with Skinner® Texas Shape pasta! I have a couple of secrets to a great mac and cheese. First, use more than one kind of cheese – cheddar, jack, colby, gouda, even muenster make a great mac and cheese. I have found combining cheddar, jack, and colby cheeses make for an amazing mac and cheese. Second, use heavy whipping cream along with milk. Instead of making a roux, I speed up the mac and cheese process by adding a thick heavy whipping cream as I melt the cheeses into the pasta. It brings a creaminess that can’t be beat! Now let’s make that Brisket Mac and Cheese. I prefer cook the pasta just enough to be al dente because when it’s baking, the pasta continues to soften up. After the pasta is ready, preheat oven to 350 F degrees. Then, drain pasta and add butter and mix until completely melted. Add two different cheeses along with half the whipping cream. I used colby and extra sharp cheddar. Mix until it’s mostly melted. Next add another cheese or two like Monterey Jack cheese and the rest of the cream. Then, mix until melted. Now add milk, salt, seasoning salt, and garlic and a splash of Worcestershire sauce. Then, add the brisket. For the brisket, I tend to make Brisket Mac and Cheese when I have leftover brisket either from making it at home or after going to a bbq place. Sometimes, when we go to our favorite BBQ place, I get and extra half pound of chopped brisket to take home just for this recipe. If you have sliced brisket, chop it before adding it to the mac and cheese. Lastly, add an egg and mix thoroughly. 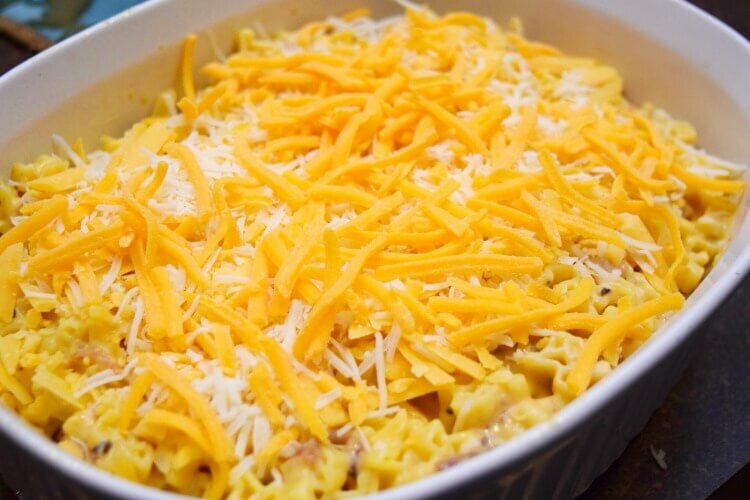 Spray a casserole dish with nonstick spray and pour mac and cheese into it. Then sprinkle the top with leftover cheeses. Bake for 25 minutes until cheese on top is bubbly. Broil for an additional 3-4 minutes to get the cheese on top to brown just a bit. Then, finish off with a dash of paprika sprinkled on top. Cool for a few moments before serving. Make pasta according to directions. Drain pasta and add butter and mix until completely melted. Add cheddar cheese and half of cream and mix until mostly melted. Next add Monterey Jack cheese and rest of cream and mix until melted. Add milk, salt, seasoning salt, and garlic. If you have sliced brisket, chop it before adding it to the mac and cheese. Add a dash of Worcestershire sauce and the brisket. Spray a casserole dish with non stick spray and pour mac and cheese into it. Sprinkle the top with leftover cheese. Top with leftover 1/2 cup cheese. Bake for 25 minutes until cheese is bubbly. Broil for just 3-4 minutes, just until cheese starts to brown on top. Cool for a few moments before serving. This Brisket Mac and Cheese tastes amazing. It’s hearty and has a smokiness from the brisket that is just so good. Plus, it heats up wonderfully for leftovers. Whether you’re making Brisket Mac and Cheese or kid-favorite Spaghetti, check out the variety Skinner® Pasta has to offer from basics like spaghetti, fettuccine, elbows, and more to dumplings and fideo mediano to fun Texas shapes pasta! It’s budget friendly weeknight meals and perfect for special occasions, too. Plus, it’s earned Non-GMO Project Verification on its most popular pasta products! 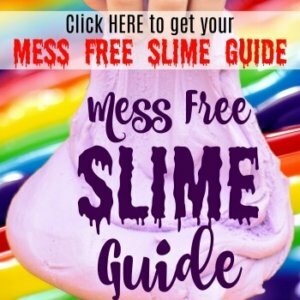 Visit skinnerpasta.com for a variety of Skinner pasta products and recipe ideas. I can’t wait to give this a try! 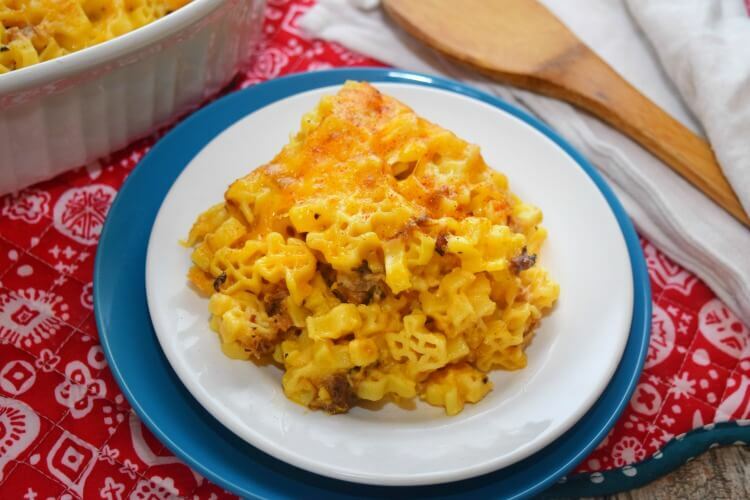 I love to mix things in with my macaroni and cheese to make an easy, one pot meal for the family. Thanks for sharing this. Boom! 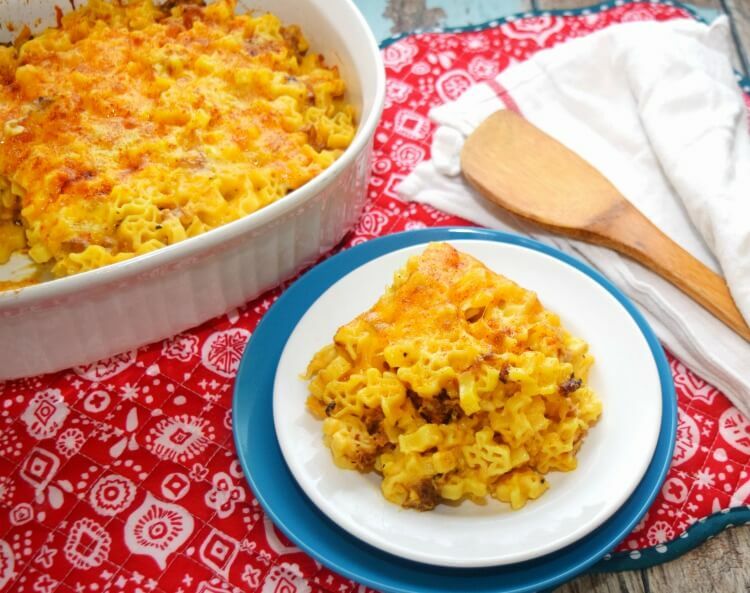 Nothing beats an awesome mac and cheese recipe, and this one is fully awesome. I’m going to make sure we have this at our next cookout. Adding the brisket and making this a done dish meal is always the way to go. Meat will make the men in my family happy and who doesn’t love a good mac and cheese dish. Combine the two and you have a winner. Oooo yes! I will be making this soon. 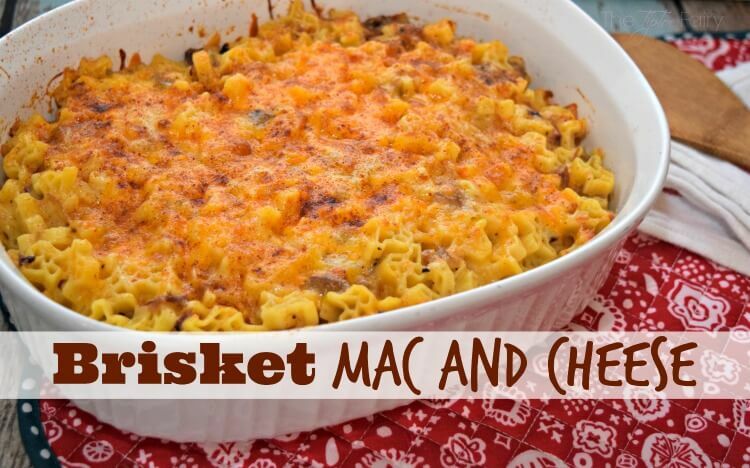 I love mac and cheese and I love brisket! This looks delicious ! My kids would eat that up in a heart beat! Anything Mac and Cheese is #1 in my kids eyes! Wow, yes! I love mac and cheese, and I love brisket. To pair the two of those together – mind blowing! This is pure comfort food and it’s best! We use Skinner pasta all the time. This recipe looks so delicious and easy to make. I am sure it will be a big hit in my house. Love a good mac and cheese. Brisket is also a favorite. I can’t wait to try our recipes. Pinned this earlier today and just now getting a chance to check it out! This looks SO good and such a nice change from regular mac and cheese! We LOVE brisket in our family! 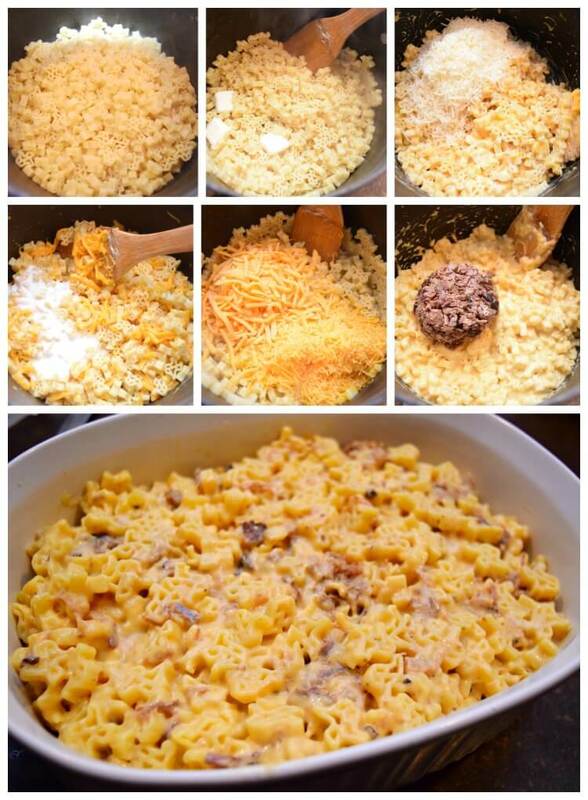 I make a similar mac and cheese to this that I love so I know I’m going to have to try yours!! YUM!! Thats so cute the texas shaped noodles. I dont think I ever had brisket style mac and cheese. My daughter love this pasta shape. I would love to make this recipe for the weekend. Looks super delicious! That looks really good! Now I have to try to make this one soon! This looks so good for dinner. I love the addition of the brisket to the classic mac and cheese! Looks delicious! I love those Texas-shaped pieces of pasta! My kids would eat this up, between the cool pasta and the cheese. Plus this is easy enough to make on a busy weeknight. I have 2 teen boys at home who just love brisket and I think this is a lovely recipe that they’ll devour in no time, lol! It’s always nice to prepare some mac and cheese for the kids. Oh, we havent tried a mac and cheese that we didnt love. This recipe is sure to please a crowd, so I cant wait to try it at some point over the next week or two. This is totally fantastic and tempting. I wanna grab it right now lol. I’m pretty sure that my family will surely love it. It has been years since I have had mac and cheese! I need to try making a vegan version of this. Mac and cheese is so good and now this looks amazing!! Love this idea! My kids love mac n cheese and often forget to eat the protein. I can’t wait to try this one pot meal! 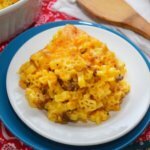 Mac and Cheese is one of our son’s all time favorite food! He could eat it every single day. And I’ll bet he’ll love the addition of brisket. Drooling over here! Mac and cheese are one of my favorite meals. I need to give this recipe a try. My homeschool kids do units on different states and we will be making this now for when we research and explore the state of Texas. Thank you so much for sharing this! It looks fantastic! Okay, that Texas shaped pasta is adorable! I want some! These looks soooo good too.